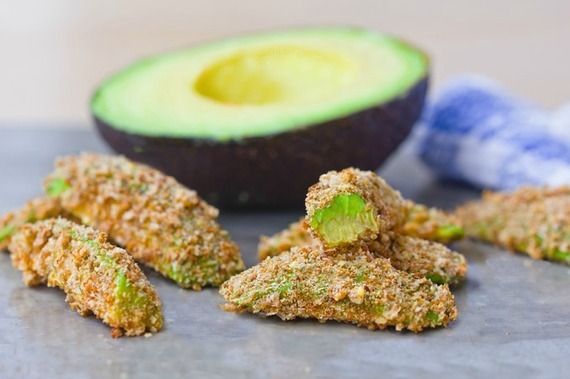 If you're someone who craves french fries this avocado fry fix could end your cravings for good! This yummy recipe hits the spot and you won't miss all the salt with a spicy, creamy dip to indulge your taste buds. Ever wish you could just stop thinking about french fries? If so, you're not alone. After all, it's no secret that a salty order of fries is the go-to side dish in America. I don't need to quote nutrition facts on french fries here. We all know they aren't the best way to fuel your body. 2. 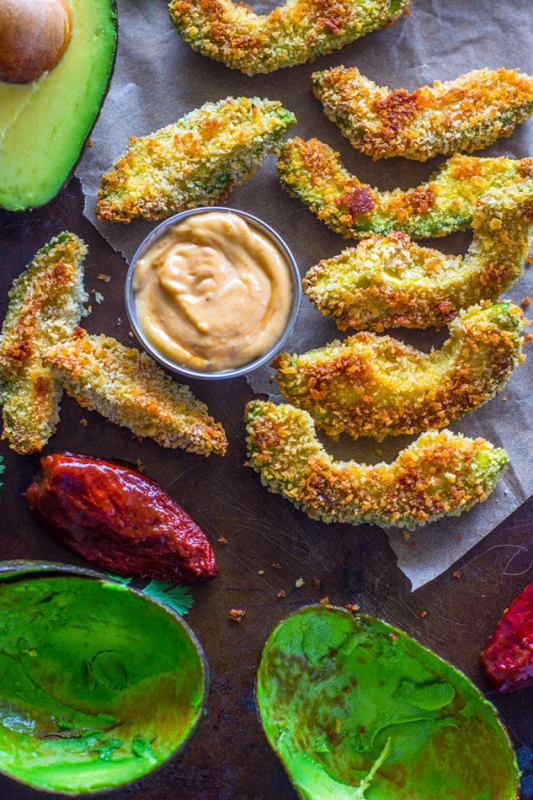 Cut avocados into "fry-sized" wedges. 3. In one bowl add 1/2 cup of oat flour or almond meal. 4. In a separate bowl beat two eggs, until blended. 5. Add salt and pepper to the eggs. 6. Dip avocado slices in eggs (one slice at a time) then directly place them in the flour. Make sure they're completely covered in flour. 7. 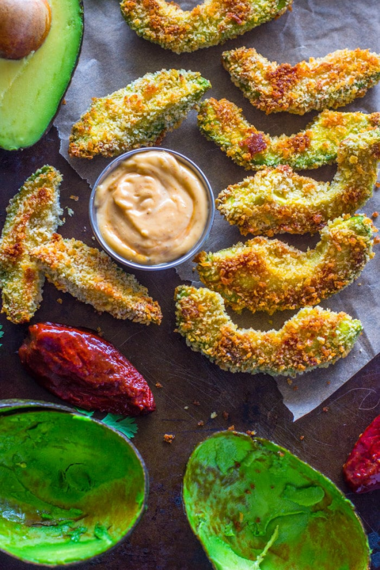 Place avocado fries on a parchment covered baking sheet evenly spaced. 8. Bake for 25 minutes (or until brown) flipping them once. Blend all ingredients in a food processor or blender until smooth. Serve in a dipping bowl. Enjoy! And if you don't have any avocados handy... here's another french fry craving fix. If you want more healthy recipes like this one grab a copy of Danette's Bikini Body Recipes.